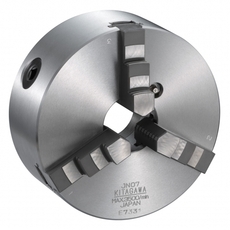 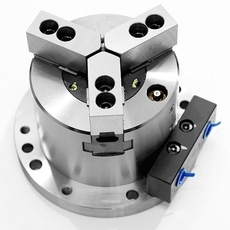 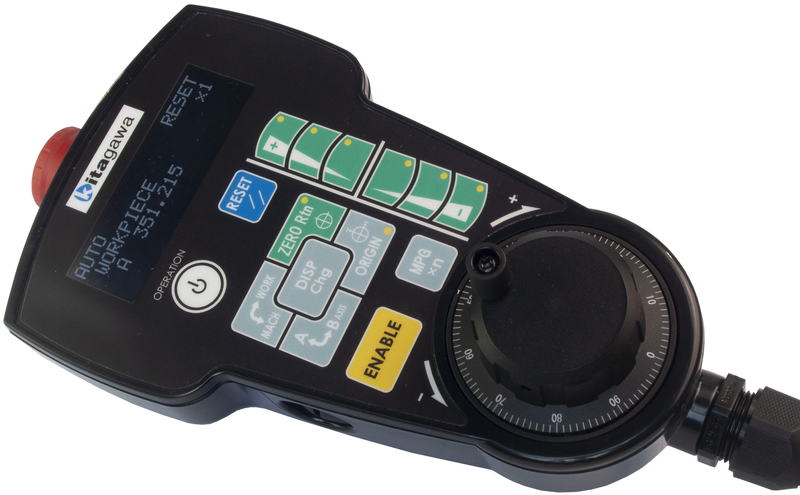 165mm diameter faceplate with max speed of 75 rpm and clamp torque of 310 Nm. 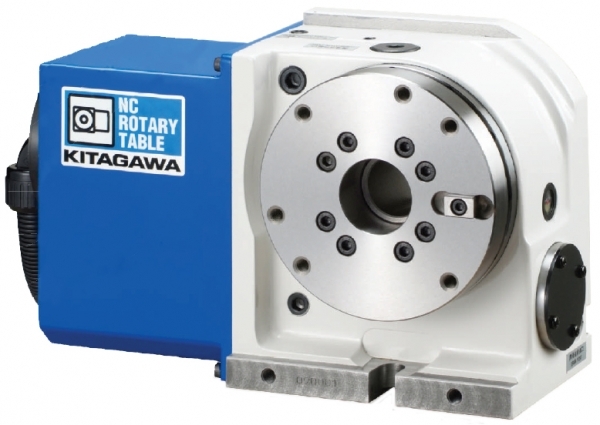 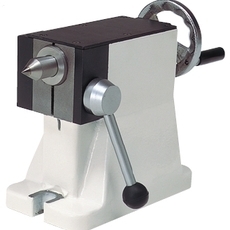 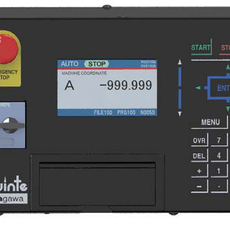 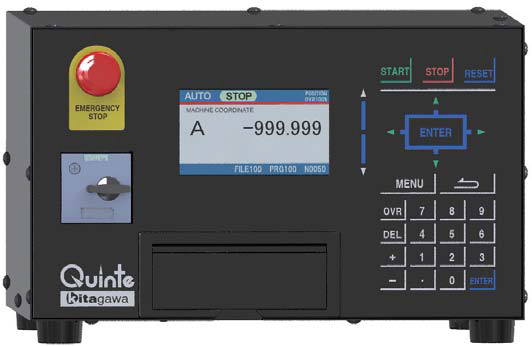 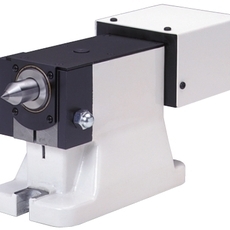 MX160RAVxx Rotary Table (includes Quinte Series Controller) with compact design and high accuracy. 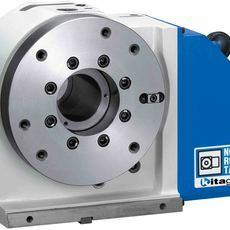 Increased max speed as well as a reduction in indexing time when compared to existing products. 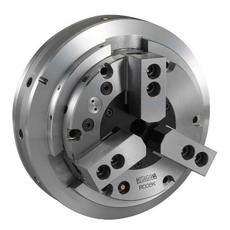 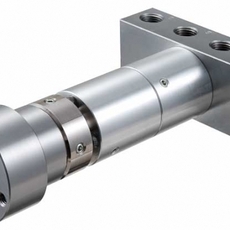 MX160 mounting dimensions are the equivalent to the MR Series.